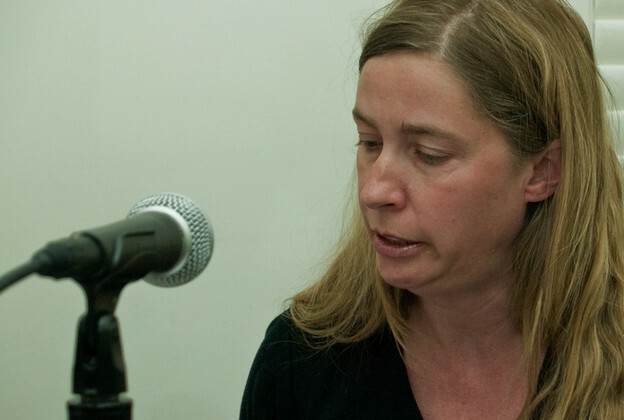 In this video clip, watch and hear Juliana Spahr read from her work, "The Incinerator." The clip is 8 minutes long and was prepared for our PennSound YouTube channel: http://www.youtube.com/user/pennsound. There are now 118 videos uploaded to PennSound on YouTube. They range from David Antin rethinking Freud to Kaegan Sparks introducing Christian Bok to John Yau talking with Charles Bernstein.